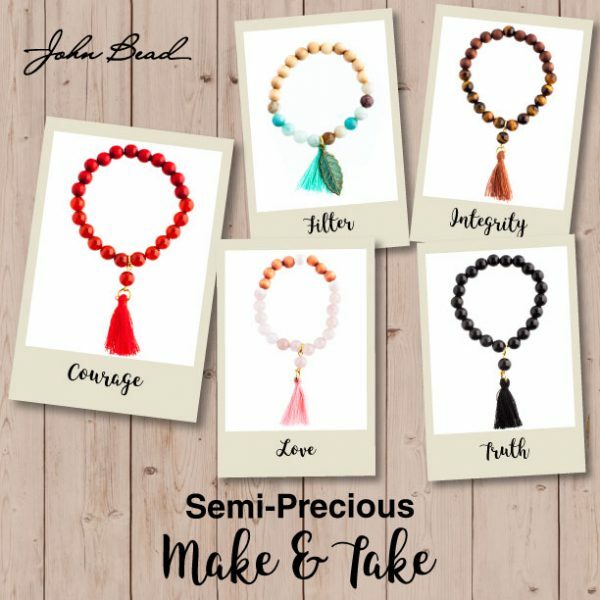 There are many wonderful attributes associated with semi-precious gems and crystals. 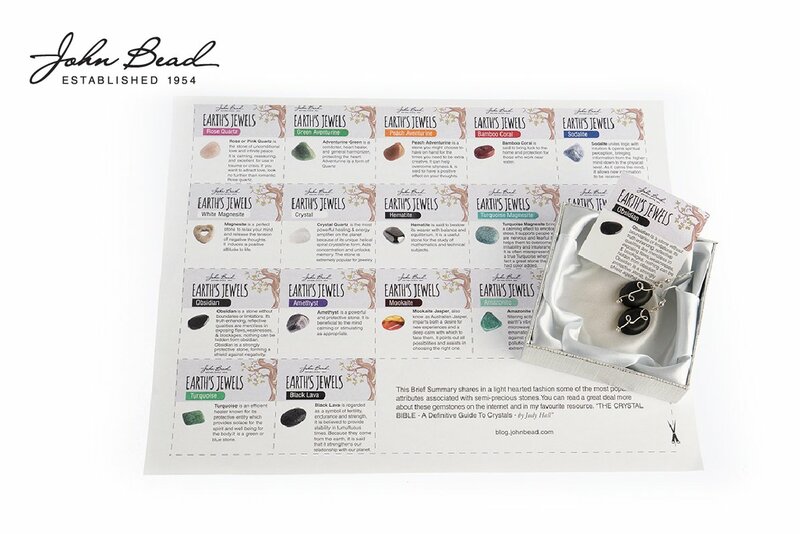 The more you learn about crystals the more confidence you will have in selecting beads to wear or giveaway. Or you can simply enjoy them for the beauty they already radiate. 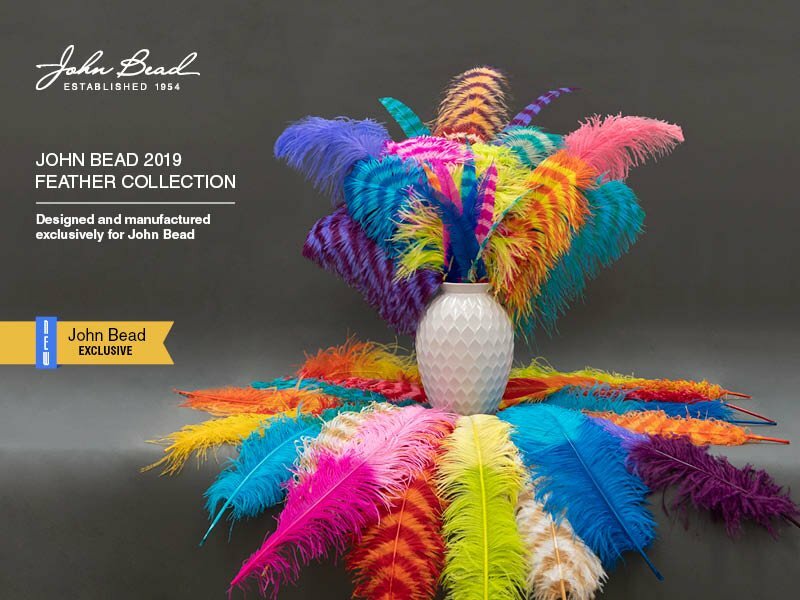 This is our guide to the 2017 Collection at John Bead. 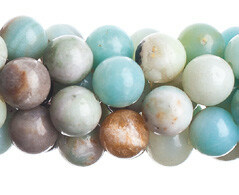 Amazonite Blue – Amazonite has a powerful filtering action. It blocks the earth’s vibrations, absorbs microwaves and cell phone emanations, and protects against electromagnetic pollution. This is an extremely soothing stone. 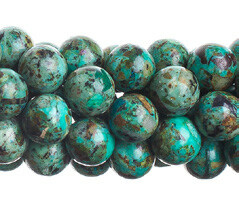 African Turquoise – Considered the stone of evolution, African Turquoise brings about great change and transformation within life. Its encouraging energy opens minds to the possibility of newness. It will renew your spirit, energy, and path in life. 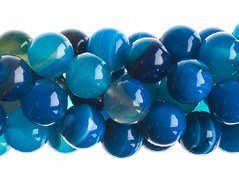 Agate Blue – Agates enhance mental function as they improve concentration, perception, and analytical abilities, leading to practical solutions. 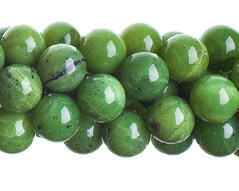 Agate Green – Green Agate enhances mental and emotional flexibility and improves decision-making. It is useful in resolving disputes. 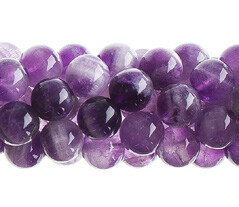 Amethyst – Amethyst is extremely beneficial to the mind, calming or stimulating as appropriate. 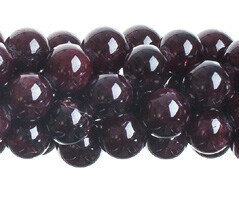 Amethyst enhances memory and improves motivation, making you more able to set realistic goals. 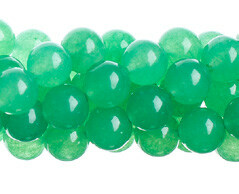 Aventurine Green – Aventurine Green is a comforter and heart healer, and general harmonizer, protecting the heart. 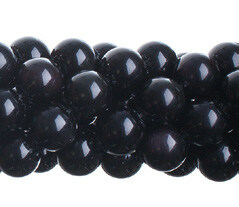 Black Onyx – A powerful protection stone, Black Onyx absorbs & transforms negative energy. 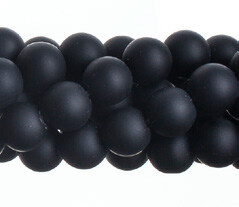 Black Onyx aids in the development of emotional & physical strength & stamina, especially when support is needed during times of stress, confusion or grief. Black Stone – Black gemstones symbolize self-control and resilience. They have protective energies in the sense that black is the absence of light, and therefore, can be used to create invisibility. Carnelian – Carnelian gives courage, promotes positive life choices, dispels apathy and motivates for success in business & other matters. 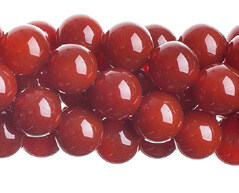 Carnelian improves analytic abilities and clarifies perception. 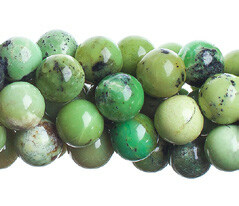 Howlite – Howlite is an extremely calming stone. Placed under the pillow, it is an excellent antidote to insomnia, especially when this is caused by an overactive mind. 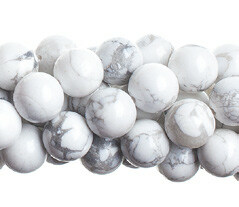 This stone strengthens memory and stimulates a desire for knowledge. 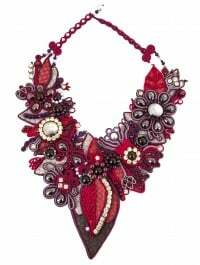 Garnet – Garnet inspires love and devotion. It is said to be able to warn of approaching danger and was long ago carried as a protective talisman. Jade Canadian – Green Jade is the most common Jade. It calms the nervous system and channels passion in constructive ways. 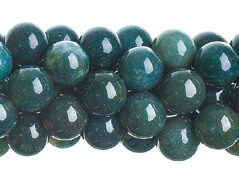 Jade Australian – A green Jade, it is said this stone instills kindness, goodwill and good luck on the wearer. 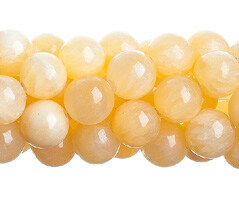 Jade Yellow – Yellow Jade or Lemon Jade is energetic and stimulating but with a mellowness, bringing joy and happiness. 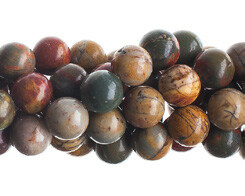 Jasper Brecciated – Jasper Brecciated is an excellent aid to keeping your feet on the ground and attaining emotional stability. 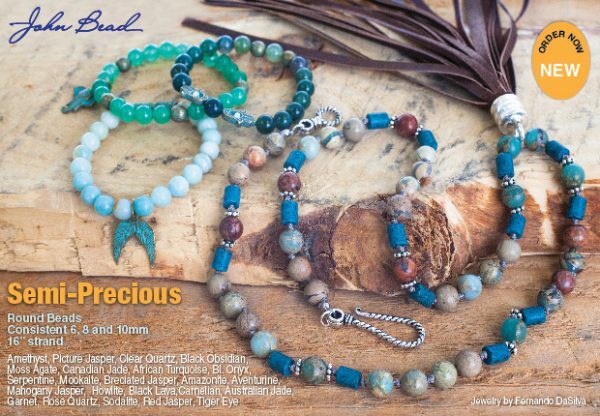 Jasper Brown – Jasper Brown, also know as Serpentine or Picture Jasper, is connected to the earth and encourages ecological awareness. As a result, it brings stability and balance. 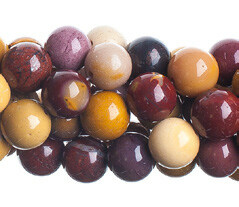 Jasper Picasso – It is said that this stone has strong metaphysical qualities of grounding and calming. 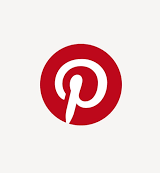 It also known to promote weight loss and assists in the development of creativity. 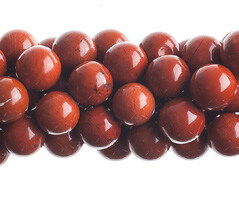 Jasper Red – Jasper Red or Mahogany Jasper brings problems to light before they become too big and provides insights into the most difficult situations. 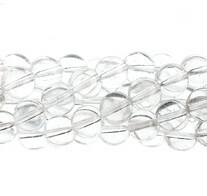 It makes an excellent “worry bead”, calming the emotions when played with. 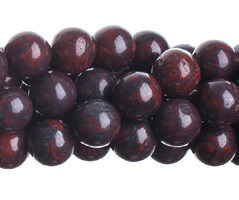 Lava Stone – Lava stone or Black Lava is regarded as a symbol of fertility, endurance and strength. It is believed to provide stability in tumultuous times. Because they come from the Earth, it is said that it strengthens our relationship with our planet. 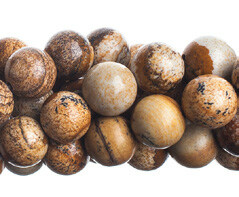 Mookaite – Mookaite Jasper, also know as Australian Jasper, imparts both a desire for new experiences and a deep calm with which to face them. It points out all possibilities and assists in choosing the right one. 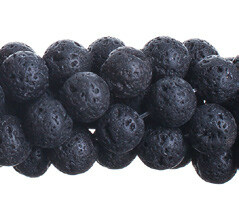 Black Obsidian – Black Obsidian is a stone without boundaries or limitations. Its truth-enhancing, reflective qualities are merciless in exposing flaws, weaknesses and blockages. Nothing can be hidden from Obsidian. 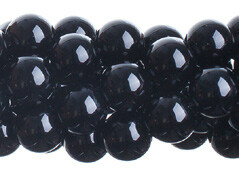 Obsidian is a strongly protective stone, forming a shield against negativity. Quartz – Quartz is the most powerful healing and energy amplifier on the planet because of its unique helical spiral crystalline form. Quartz aids concentration and unlocks memory. 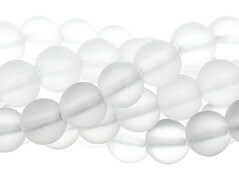 Quartz Frosted – When clear Quartz spheres are drilled, their energy flows are disrupted. Frosting the spheres re-establishes and maintains a pure, balanced flow of their energies. 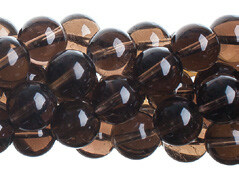 Quartz Grey – Smoky quartz is a very protective and grounding stone. It brings physical and psychic protection. 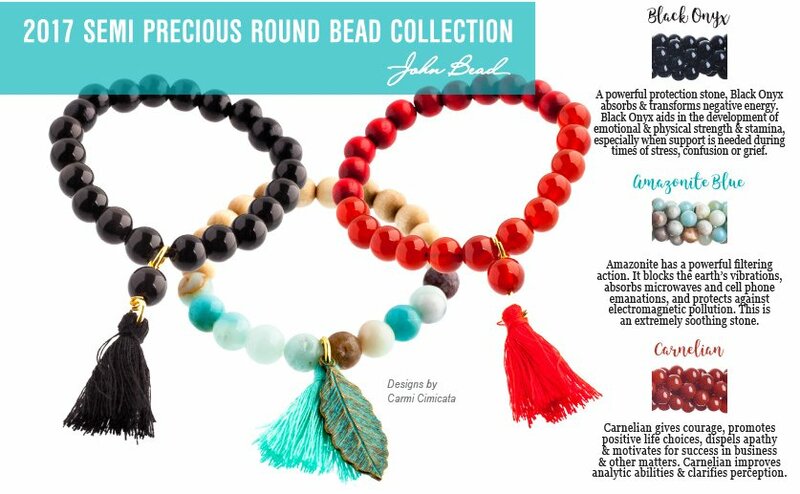 It removes negativity and negative energy of any kind and transforms them to positive energy. 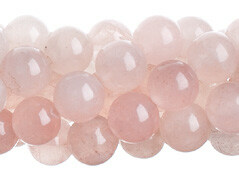 Quartz Pink – Rose or Pink Quartz is the stone of unconditional love and infinite peace. 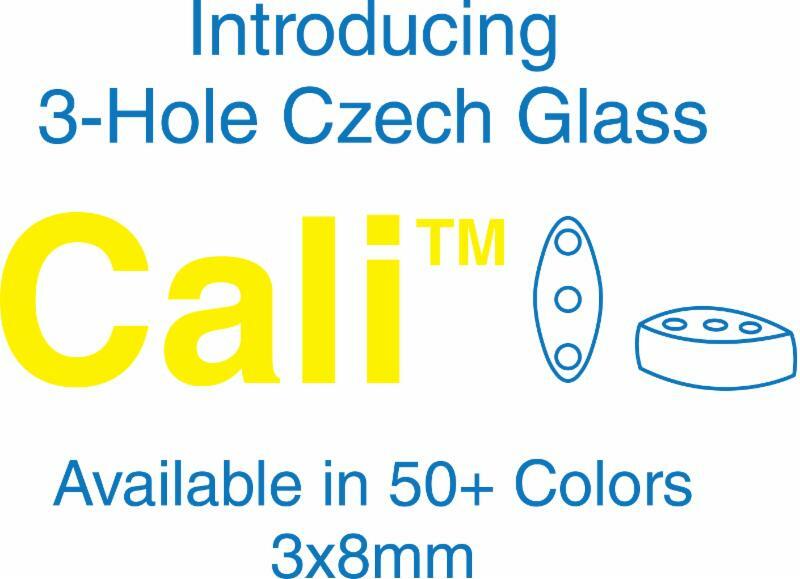 It is calming, reassuring, and excellent for use in trauma or crisis. 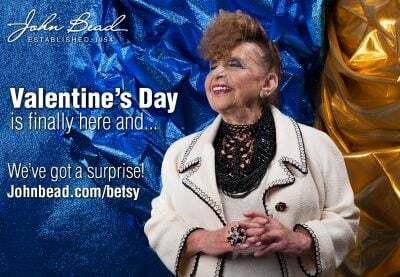 If you want to attract love, look no further than romantic Rose Quartz. 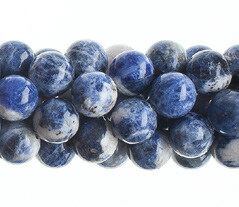 Sodalite – Sodalite unites logic with intuition and opens spiritual perception, bringing information from the higher mind down to the physical level. As it calms the mind, it allows new information to be received. 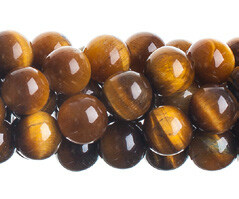 Tiger’s Eye – Tiger’s Eye is a protective stone that was traditionally carried as a talisman against ill wishing and curses. 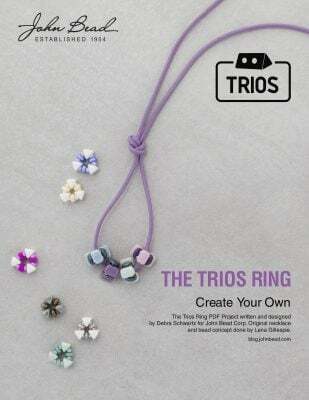 It assists in accomplishing goals, recognizing inner resources and promoting clarity of intention. Would you like your own copy of these fun and interesting attributes? 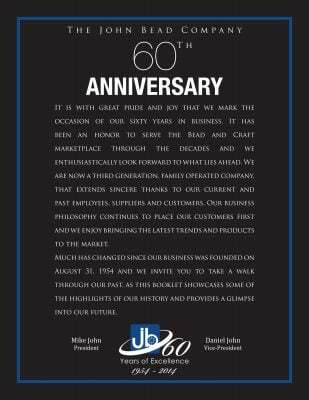 We have a PDF you can download! 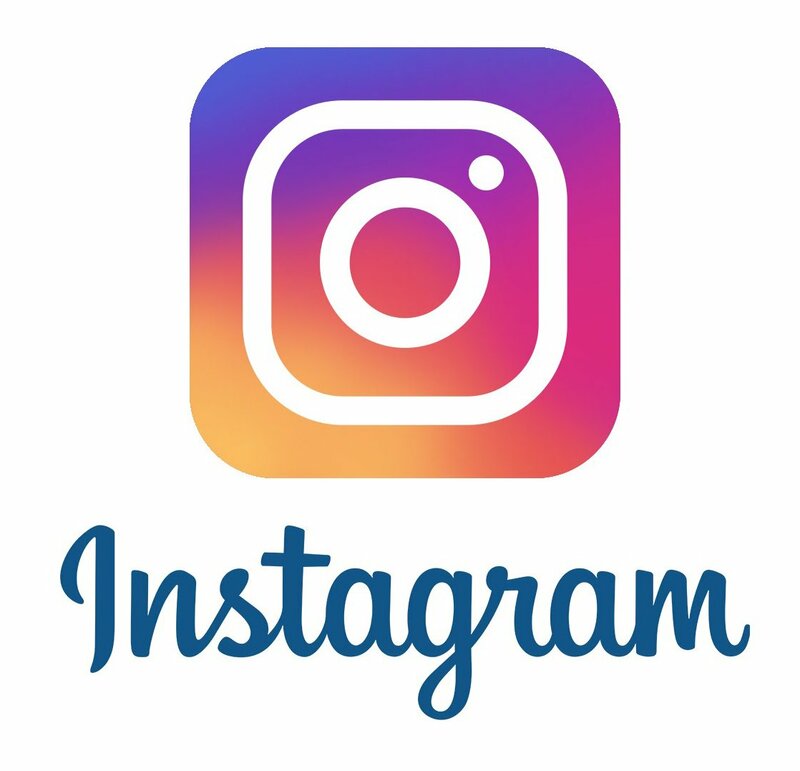 Just click on the image. 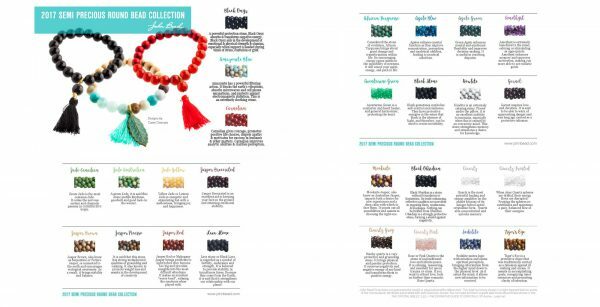 If you would like to see the complete collection of beads on our website, just click on this banner image. 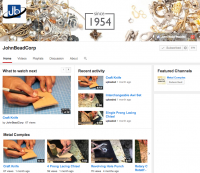 Next Next post: Jewelry Display Boxes!